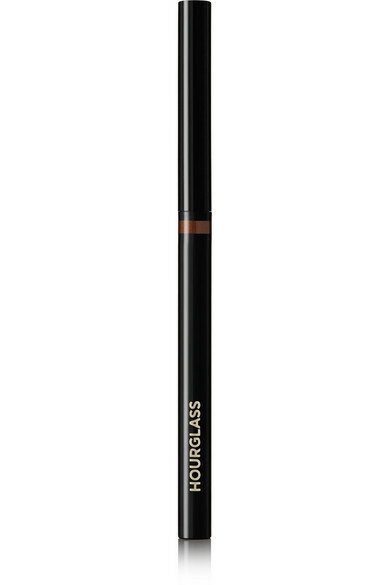 Hourglass' waterproof eyeliner is designed to go on with kohl-like precision, with the glossy sheen of a liquid formula. 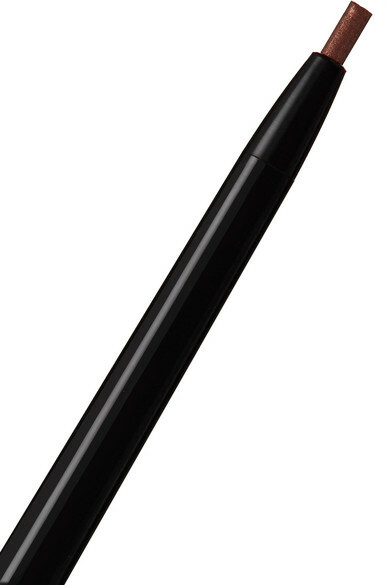 Housed in an easy-to-use wand, it has a 1.5mm tip to create the thinnest line and imparts rich pigment that doesn't fade or smear. 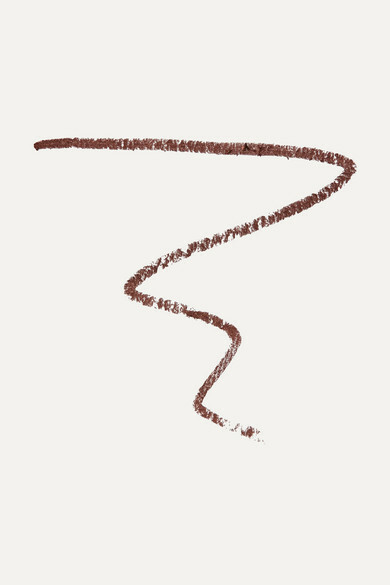 We love how the warm 'Bronze' hue makes blue eyes pop.